Our best selling Soul Butter now contains Sea Kelp, harvested from the clean Atlantic West Coast of Jersey in the Channel Islands. 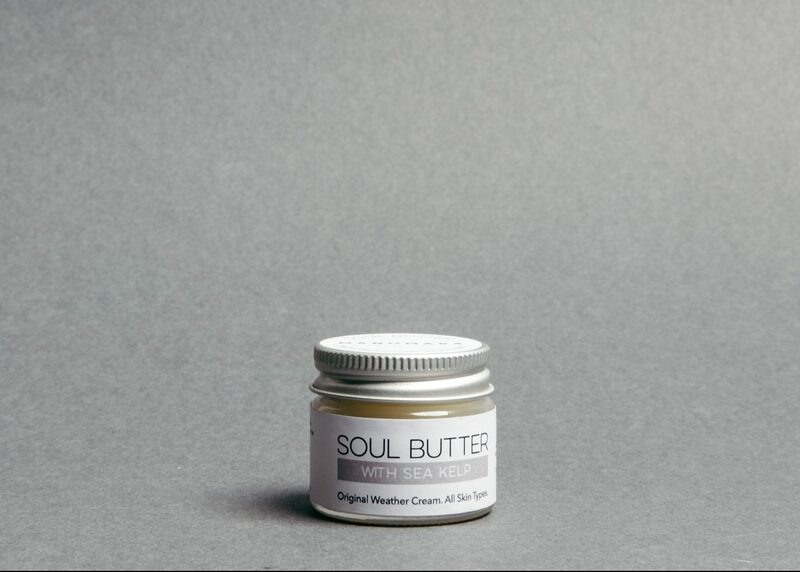 Soul Butter is a multi tasking hybrid balm, bridging luxury beauty and functional outdoor – everything you need in one little 15ml portable recyclable glass jar. 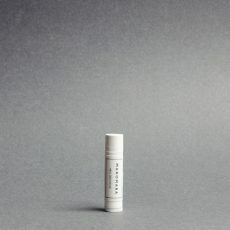 This product is used and loved by surfers, skiiers, dog walkers and for beach yoga practice. 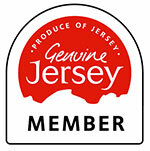 Provenance of our ingredients matters so much to us. 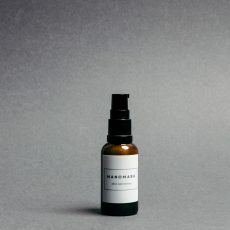 Ingredients include soil association organic sunflower oil, organic beeswax, sweet almond oil, wheatgerm vitamin E, almond kernel butter, Indian Sandalwood and African Rose Geranium. By doing this we aim to bring you the best of global and local ingredients. ★ Certified organic ingredients. Free from herbicide, pesticide, petrochemical & synthetics. 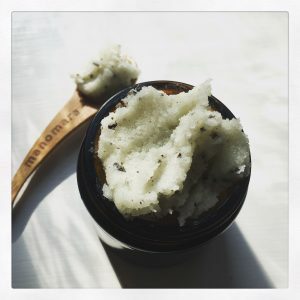 Be the first to review “Soul Butter + Sea Kelp” Click here to cancel reply.